HoudahSpot 5.0 is finally here. Yes, it has a new icon. Yes, it supports Dark Mode on macOS Mojave. HoudahSpot packs a lot of enhancements that have you find files faster than ever before. 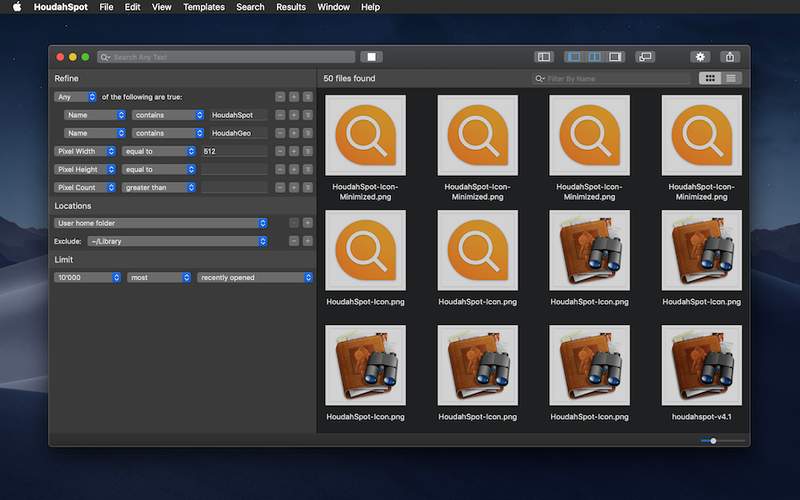 We looked at every step of the search workflow and made sure HoudahSpot does its best to get you to the files you need.